ActiveCare Direct sends data collected by CareTrack®, Volvo's telematics system, to the Volvo Uptime Center in Pennsylvania. The move to expand the managed telematics service into the Volvo road machinery lineup has been in large part due to the overwhelmingly positive response and rapid adoption of the service among Volvo dealers and customers. ActiveCare Direct is already available for certain asphalt and soil compactors. 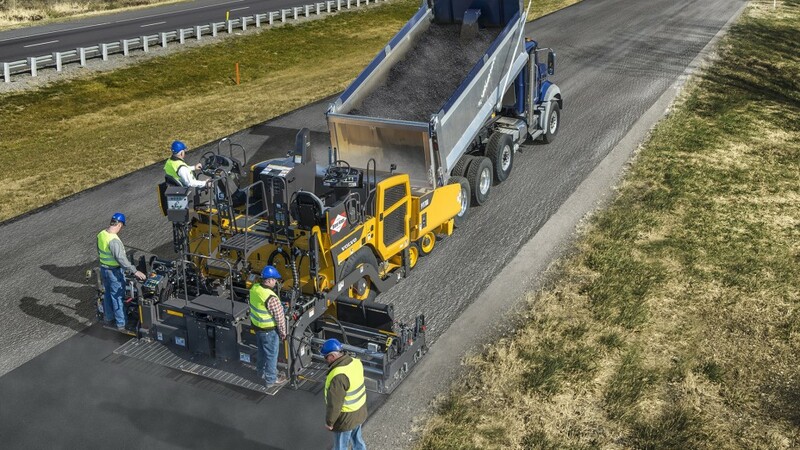 "ActiveCare Direct gives road equipment owners and managers access to so much more intelligence and understanding about their business than they would otherwise have," said Dave Adams, sales manager for connected services, Volvo Construction Equipment. "This is an incredible step forward in how companies manage their equipment and employees. Adding the service to pavers is another sign of the impact and value our customers are experiencing in the markets where we already offer ActiveCare Direct." ActiveCare Direct sends data collected by CareTrack, Volvo's telematics system, to the Volvo Uptime Center in Pennsylvania. There, analysts and a proprietary software sort through thousands of data points and fault codes. An owner, the dealer or both are contacted in near real time whenever an issue needs their attention. Rather than getting a flood of undiagnosed fault codes, ActiveCare Direct provides a case alert with the probable cause, the recommended solution and the consequence of not taking action. With ActiveCare Direct owners also get monthly fleet utilization reports, showing fleet usage, individual machine summaries and machine misuse. This gives them the insight they need to make the best use of their fleet and to address machine misuse issues with operators.